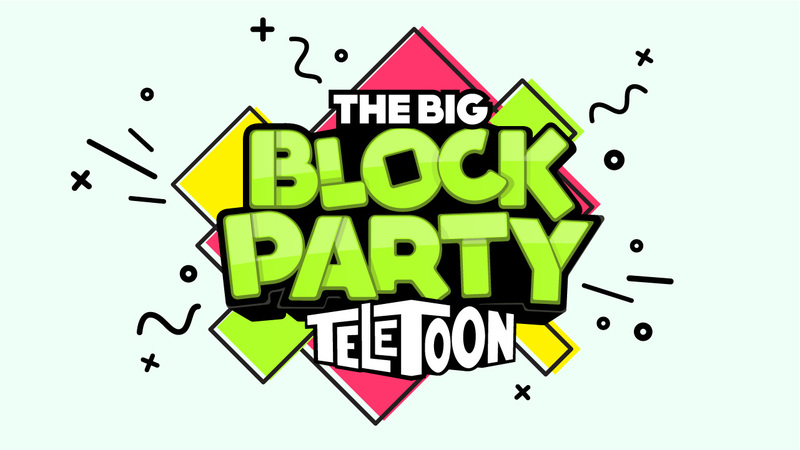 Concept pitch I prepared for a stunt package called Block Party on channel Teletoon. 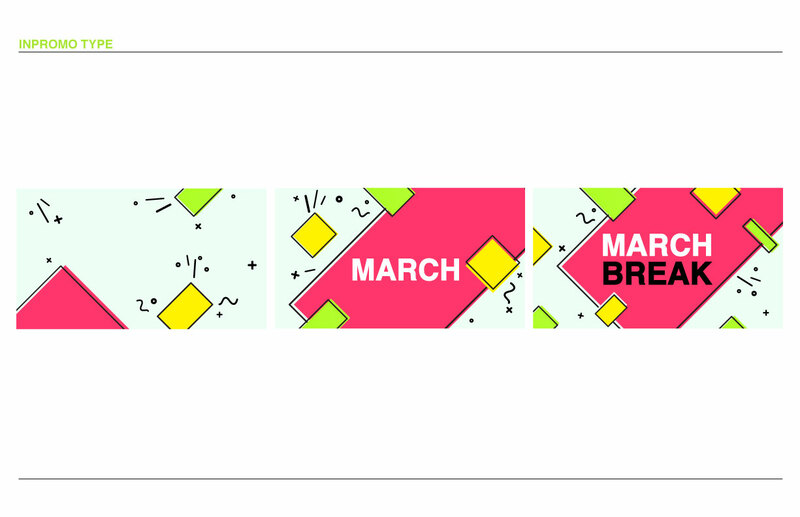 I really liked designs with offset outlines at the time and I wanted to try something like that, I decided why not to try on this package. 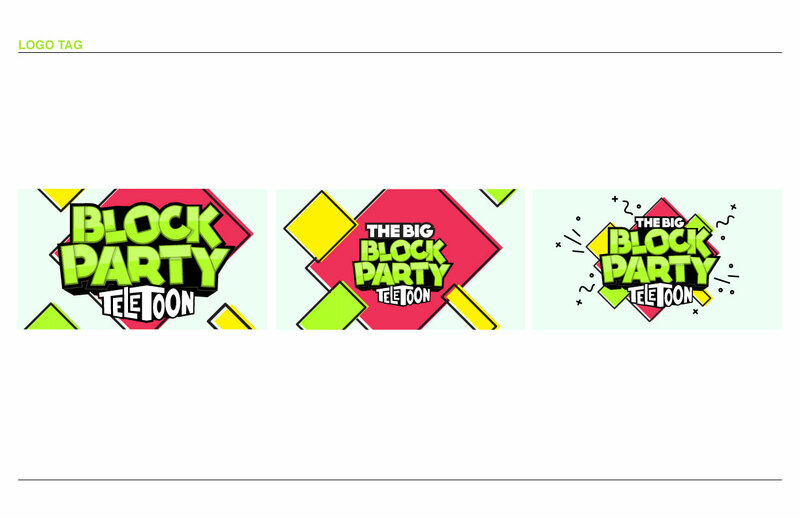 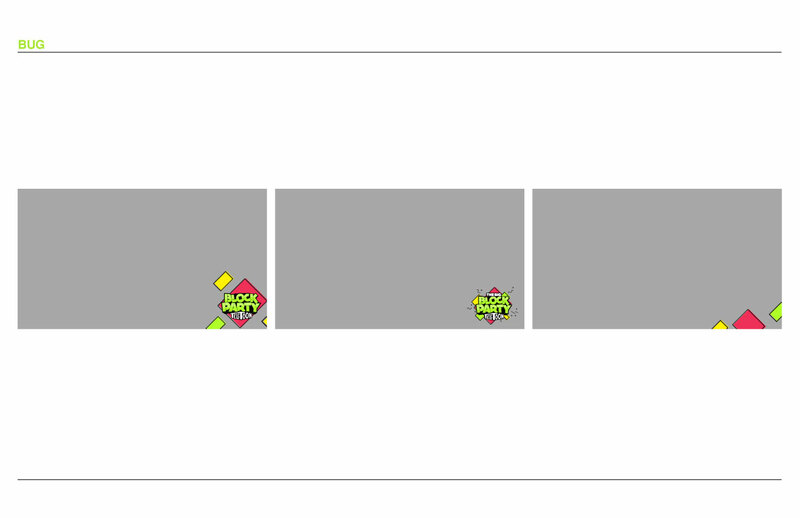 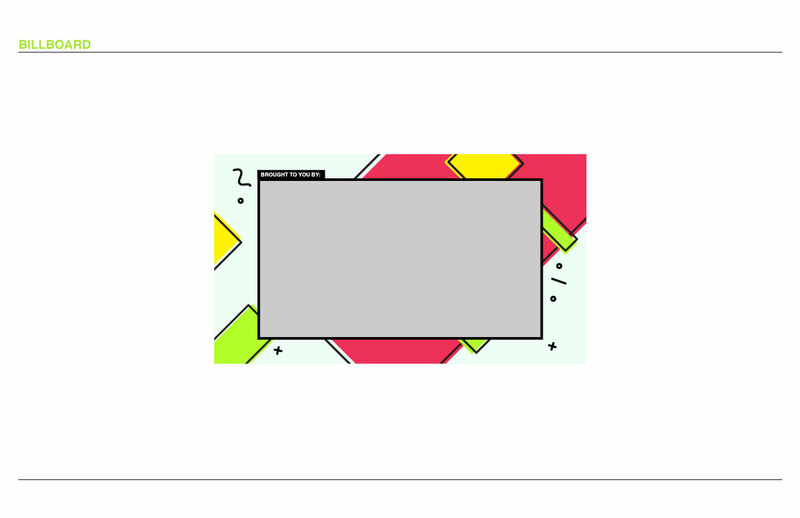 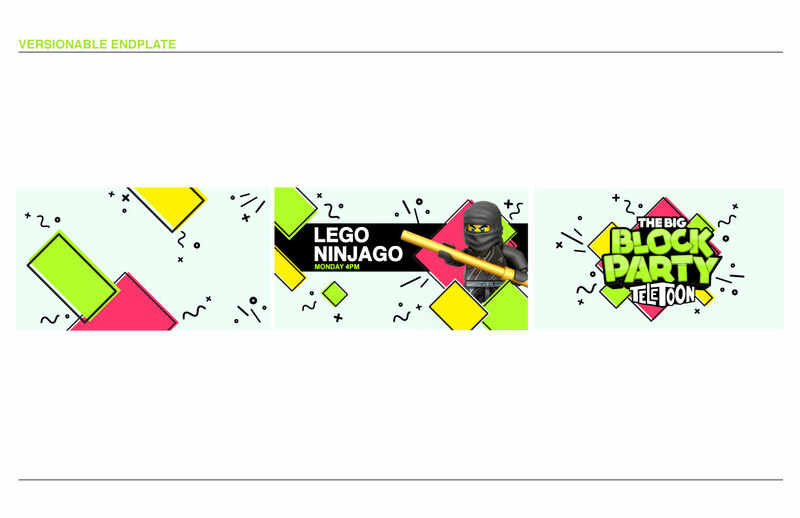 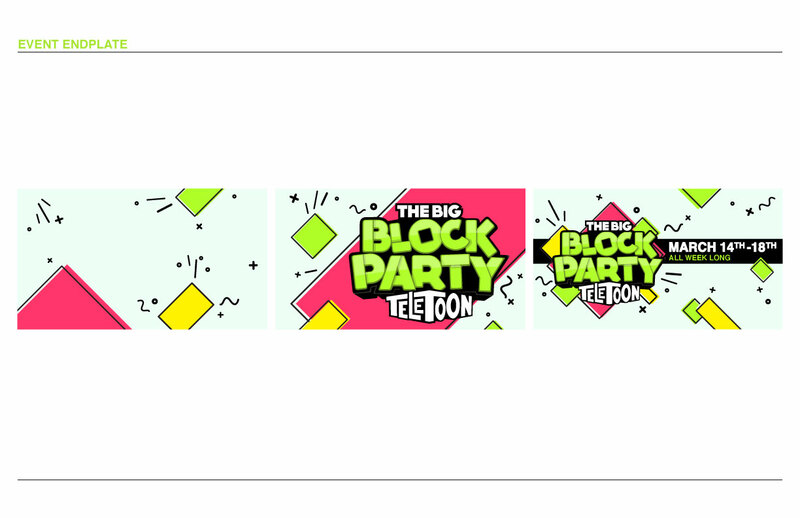 The concept was focusing on the title “block” party in a different way, with vivid colours and cartoonish flat designs with offset outlines to give a sense of perspective.